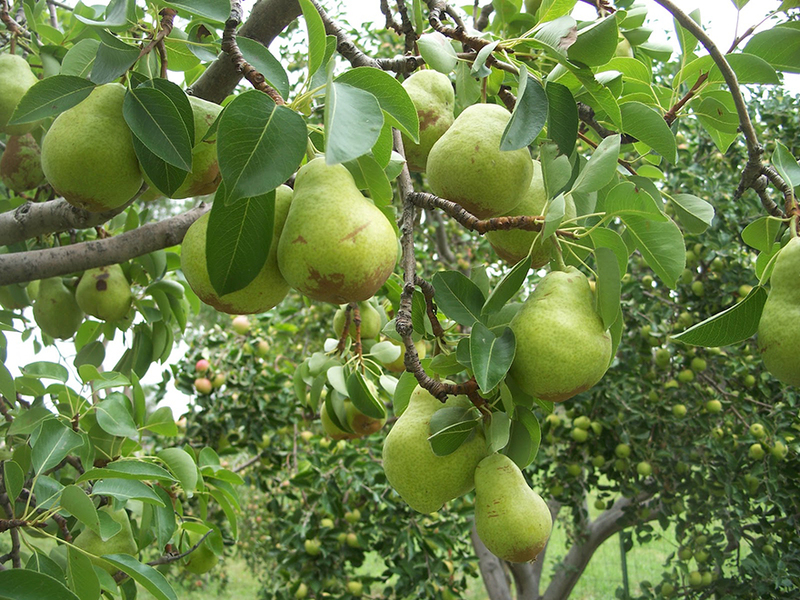 A large pear with juicy, rich flavor. Fruit is golden-yellow and fine-grained with thin skin. Excellent for eating fresh, canning and baking. Ripens late September. Requires a pollinizer variety for pollination, use Bosc Pear. Hardy to -20°F.